A good ski for you ladies. 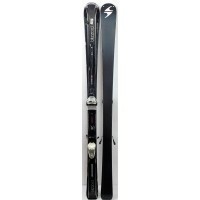 The VIVA ULTRASONIC FULL SUSPENSION IQ is part of the range VIVA WOMEN at BLIZZARD. 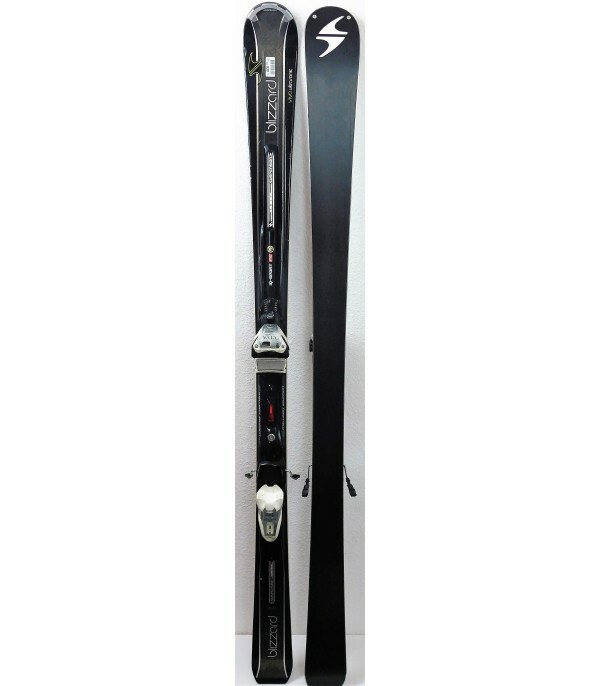 It is an easy ski to handle, efficient and sporty. 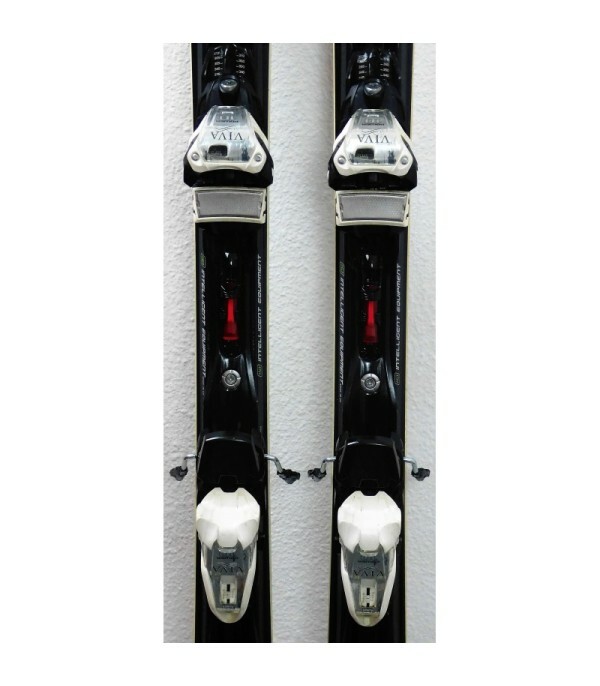 It is technology features IQ System (the rail of the fastener is embedded in the mold of the ski), which allows for a true fusion between the ski and the fixing and therefore a direct transmission of the power. 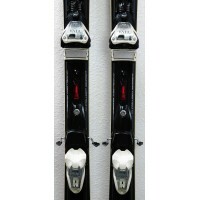 The Full Suspension technology, incorporates a booster in carbon fiber for a better bounce and dynamism. And also a shock absorbing piston to reduce vibration and therefore have a better stability. 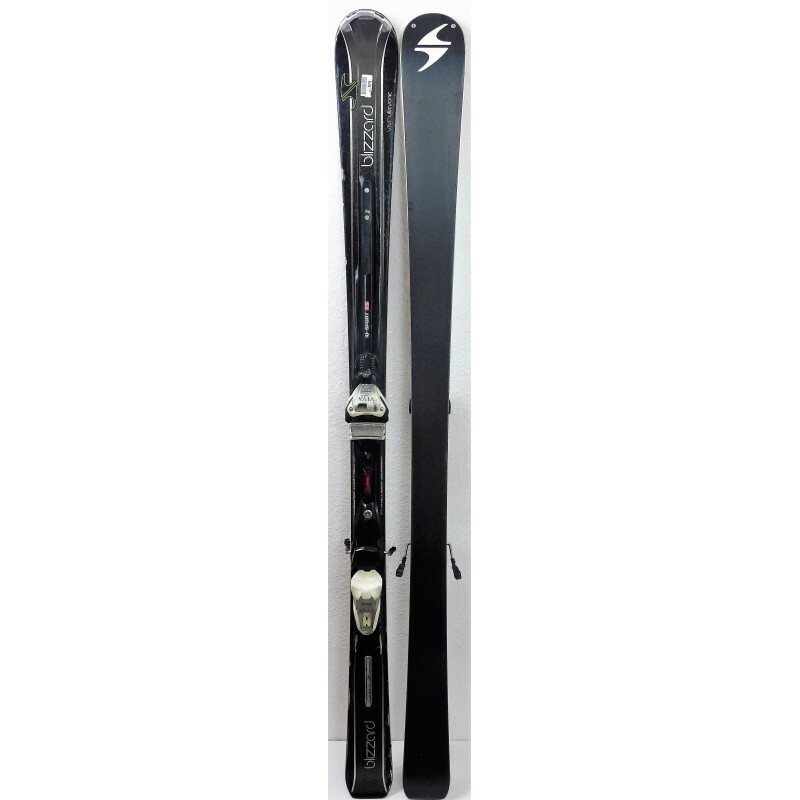 It is sold with the bindings VIVA POWER 10 brand MARKER, easily adjustable for all sizes. 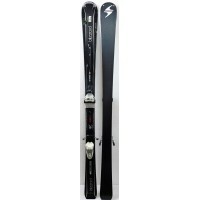 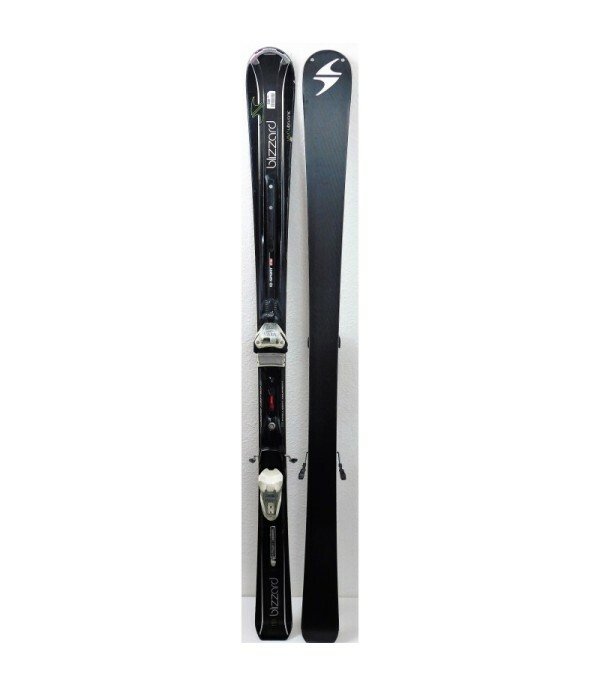 - Supplied with ski bindings MARKER VIVA POWER 10.